WHAT IS AN ASC? 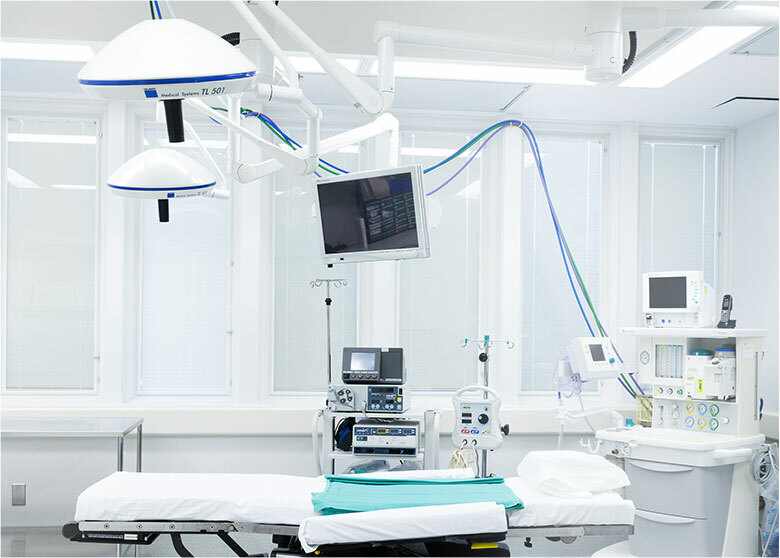 An Ambulatory Surgery Center (ASC) is a health care facility that provides same-day surgical care in an outpatient setting. Outpatient setting means that all procedures and recovery times are less than 24 hours and the patient does basic recovery at home. In other words, ASC-qualifed procedures are procedures that are more intensive that those done in a doctor’s office, but less intense in that they don’t require a hospital stay. Surgery outcomes are more efficient because surgeons know who their clinical staff is, the setup of the OR they are preforming the surgery in, and what equipment they will be using for their surgery. “Everyone was incredibly nice. On the day of surgery everyone was helpful, explained everything thoroughly, and made me feel at ease. I never even got nervous.” Jennie R.
“I was so impressed with the entire experience at Summit Surgery Center. Everyone, from the staff, to the nurses and the doctors were extremely friendly and yet very professional ...” Timothy T.
“The facilities were clean and comfortable. The staff were friendly and available if I needed anything.” Jennie R.